ViiV Healthcare and Janssen announced collaboration on a Phase III study and commercialization of a long-acting, injectable HIV regimen. 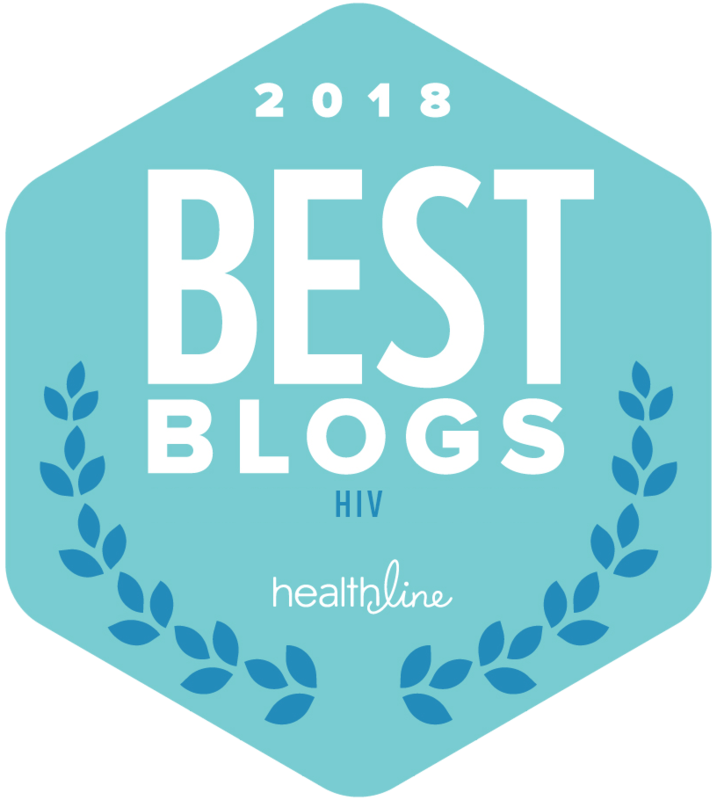 I find this to be fantastic news for those living with HIV, and specifically those patients that need more choice over treatment and better drug options in their journey to better control their viral load and remain adherent. This announcement from ViiV and Janssen is one that I have been waiting to hear since I was diagnosed with the virus in 2012–a long-acting injectable to treat HIV. ViiV Healthcare, a global specialist HIV company with GSK, Pfizer Inc. and Shionogi Limited as shareholders, today formalised its collaboration with Janssen Sciences Ireland UC (Janssen) for the phase III investigation and commercialisation of the long-acting, injectable formulations of cabotegravir (ViiV Healthcare) and rilpivirine (Janssen) for the treatment of HIV-1 infection. 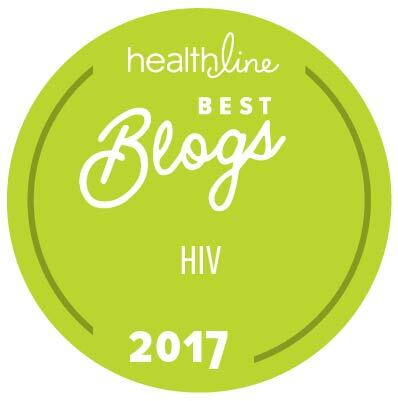 The long-acting formulations of cabotegravir (CAB LA) and rilpivirine (RPV LA) are being investigated as an injectable maintenance treatment for patients who have achieved viral suppression. The companies plan on beginning the study to evaluate the efficacy and safety of the long-acting injectable in mid 2016, according to information delivered to imstilljosh.com.